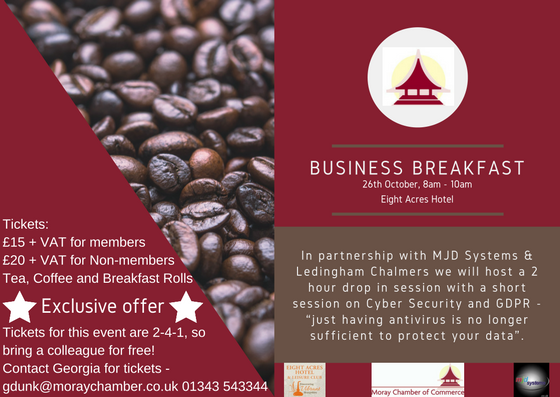 MJD systems are delighted to announce that they are also being joined at the business breakfast by Kirk Tudhope, Partner with Ledingham Chalmers one of Scotland’s leading law firms, Kirk heads the firm’s Employment Law Team and has a particular interest in GDPR. Kirk will explain how data protection operates and translate some of the GDPR’s most torturous terminology into plain English. If we understand what the legislation says then we can have a meaningful discussion about the practical implications for our businesses. This will dovetail with Mark Dunscombe’s Cyber Security information which covers an essential part of GDPR compliance. 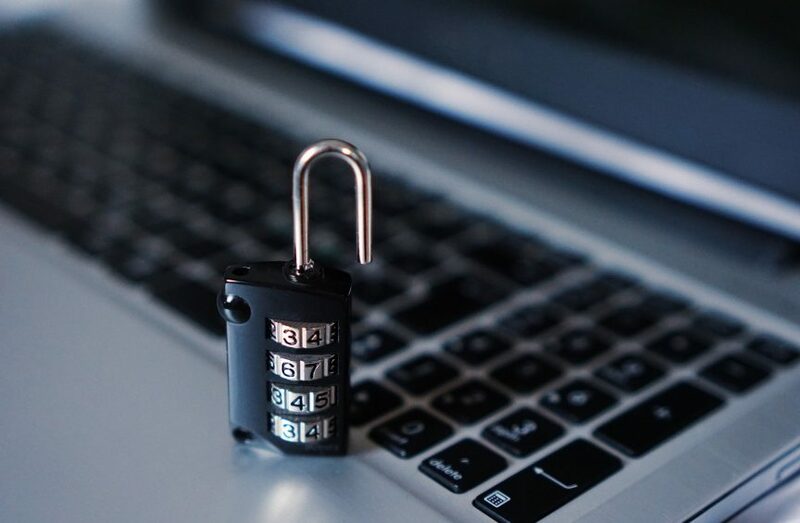 Data Protection affects every business as it governs how all of us should handle individuals’ personal details including those relating to staff, clients, customers, suppliers and contacts. The duties to protect these details already places significant obligations on us all but the new GDPR regime, which will come into force in May 2018, will significantly increase the demands we have to meet. It also increases the penalties if we are in breach. Handling personal details is something we do every day of our working lives. All businesses now need to understand and embrace the duties in relation to the vast amount of personal data we all hold and start preparing for the GDPR. A failure to do so means we are creating real risks for ourselves and the future of our businesses. The Moray Chamber of Commerce Business Breakfast will showcase a joint presentation and Q&A with the speakers from both MJD Systems and Ledingham Chalmers. As always there will be networking time which will allow the opportunity to speak to the presenters individually afterwards and, will be the perfect opportunity to have your Cyber Security and GDPR questions answered from trusted, knowledgeable advisers. There are still spaces available and Moray Chamber look forward to seeing you all there to learn from this essential informative presentation and network over a delicious breakfast provided by the team at The Eight Acres Hotel.